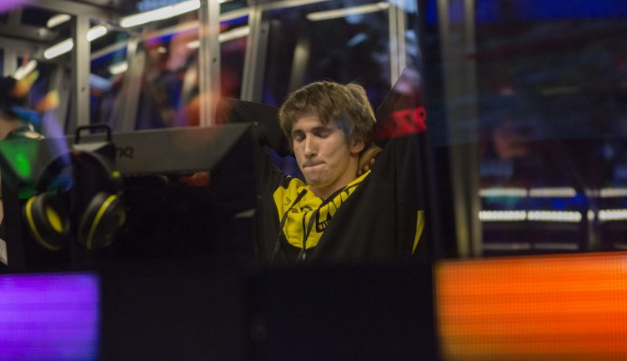 Could two legends of the Dota 2 - Dendi and Mushi perform a comeback? Tigers made some headlines at the Dota scene lately when they included not just Chai”Mushi” Yee Fung for their group, but also were awarded Danil”Dendi” Ishutin to financing from Natus Vincere to fulfill their open roster spots. Placing those two legends onto a single group brought with it a hope for instant expectations. They kept strong at the beginning of the game, but after more complicated interactions began, Tigers appeared loss. It seemed like they neglected to make any calls and missed some defensive chances that lots of teams probably would have captured. They ended up dropping the best-of-one game in a 37-11 K/D ratio in favor of Warriors and they never actually found their footing along with a means to mesh together. This poor performance may be chalked up to numerous aspects, like the staff not having enough time to practice jointly or easy communication mistakes. In any circumstance, if Tigers would like to maintain their hopes of entering the DreamLeague Major living without having to fight through StarLadder Season 6 Minor, they need to solve their problems before competing at the next pair of open qualifiers to their area that will happen on a to-be-determined date. Dendi is just on loan to them from NaVi, meaning if the Tigers squad does not shape up, they can observe the mythical mid-laner remembered, meaning that the pressure is on with this squad to do in forthcoming events.